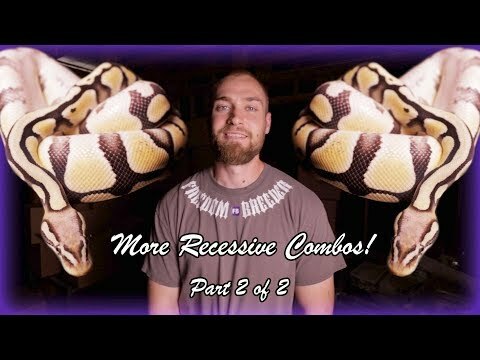 Bush League Breeders Club - Chondrolicious Reptiles is psyched to show off their last hatching ball python clutch of the 2014 season which includes two beautiful ultra caramel babies. 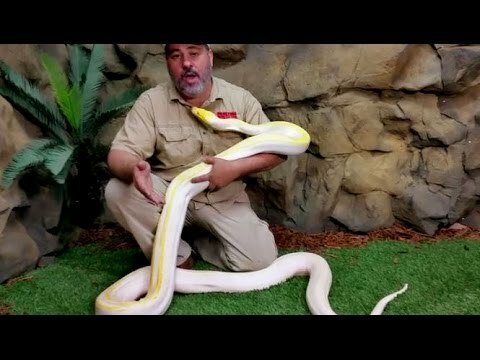 Facebook - Enjoy this awesome albino pied ball python from The Boa Barn. 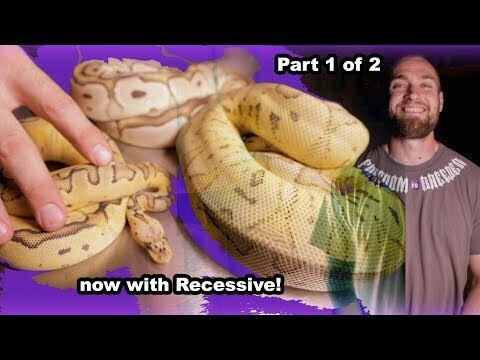 YouTube - Jay Brewer shows off a double recessive reticulated python—a white phase albino genetic stripe.